Contrary to comments made seven months ago, company "putting money where mouth is"
It was HP Networking's Senior Vice President Bethany Mayer who said seven months ago that she couldn't see why anyone would use an OpenDaylight controller in their SDN. But it was also Bethany Mayer, now senior vice president and general manager of HP's Network Functions Virtualization (NFV) business, who drove HP to raise its membership investment and participation in OpenDaylight just two weeks ago. "Recently, I came to the decision to move from Silver to a Platinum sponsor. That was my call and I solidified the budget for it because we felt that the maturity level of the open source was very strong, we wanted to take a more active role in OpenDaylight and participate more, and add our voice to the open source community there," Mayer told us this week. "That was my choice, I made the decision to do that. I was very supportive of OpenDaylight from the time we were founding members going forward. Open source is very important and I put my money where my mouth was." HP is very engaged in OpenStack and Linux, and participates in several open source communities, Mayer notes. HP is the third leading contributor of code to OpenStack, according to Stackalytics. HP plans to lean heavily on open source in its NFV initiatives and is evaluating OpenDaylight for service provider duty in that regard, Mayer said. 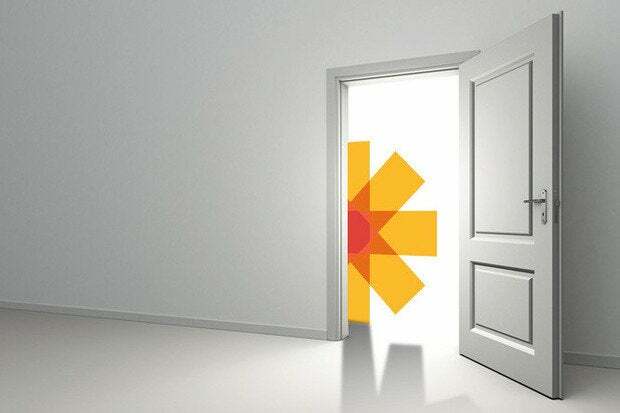 "The open source in OpenDaylight has matured" since October of 2013, Mayer said. Back then, she cautioned that using an open source controller in an enterprise would be "tricky and dangerous." That was six months after OpenDaylight was founded by Cisco and IBM amidst some industrywide skepticism from external observers and internal members alike (Juniper has come around a little bit since then). Back then, HP's own Virtual Application Network SDN controller was a year old, and HP viewed it as a mature technology with some high availability features important for enterprise deployment. OpenDaylight has apparently made its own maturity strides between then and now, according to HP. Follow all Cisco Subnet bloggers on Twitter.